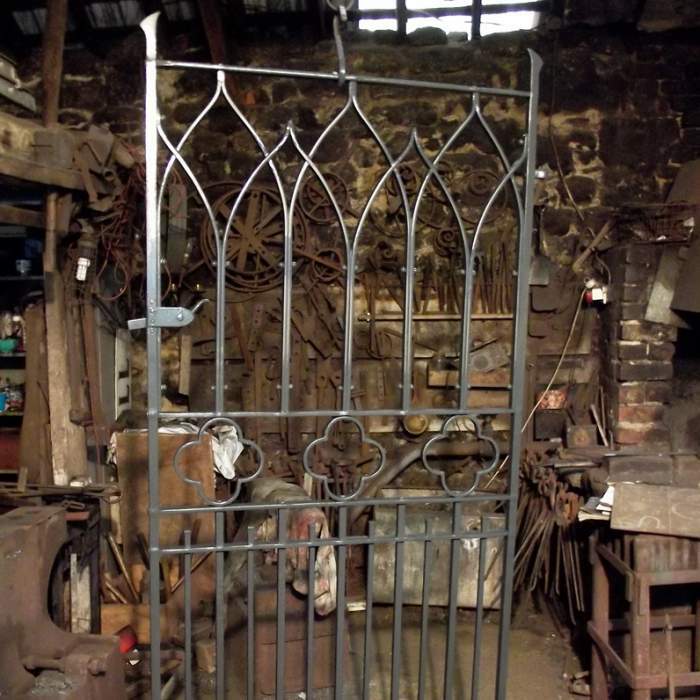 Greg Abel took over the Moreton Forge in 2000 continuing the tradition of blacksmithing on the site which has been in existence for 150 years. 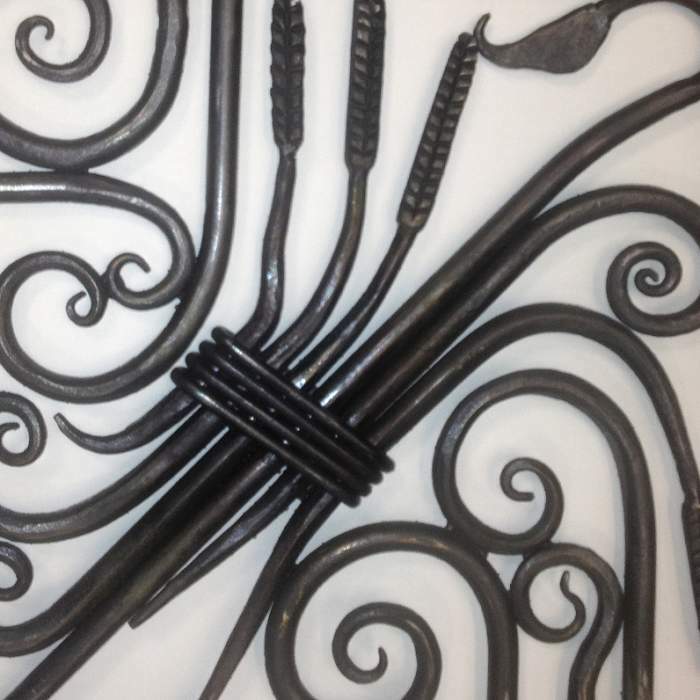 Greg uses traditional hot forging techniques to make a wide range of items including gates, railings, fire grates, fire sets, curtain poles, garden ornaments, light fixings, restoration work, candlesticks, candelabra, house signs, all types of brackets for inside and out. 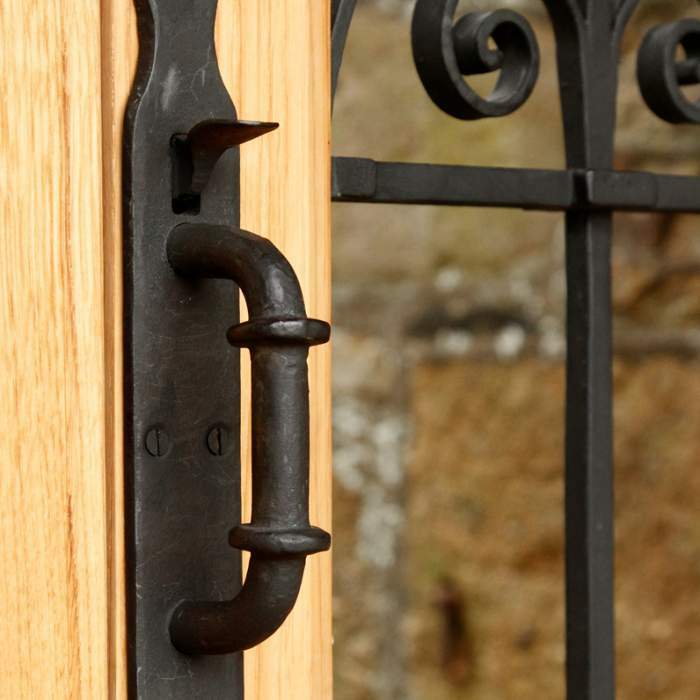 The offers a complete service from design through construction to fixing. 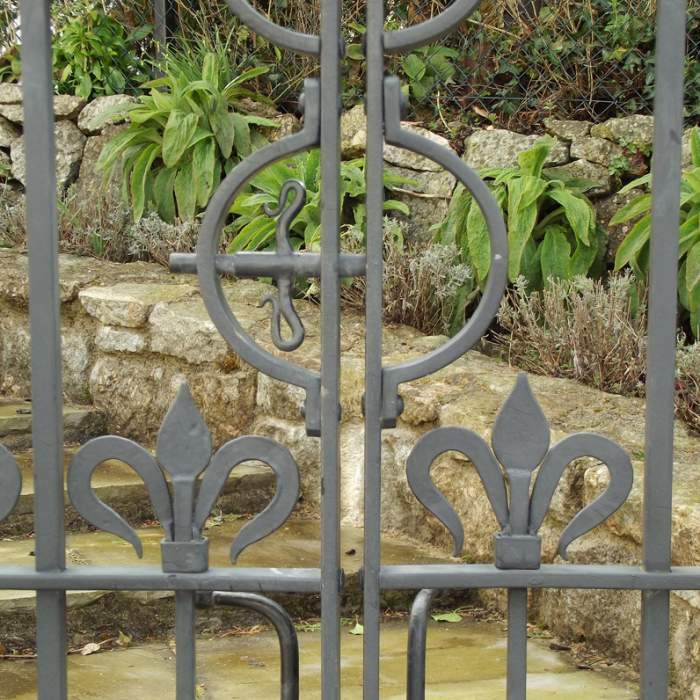 A wide range of styles are available covering traditional wrought iron scroll work to more contemporary designs. I look forward to challenges so if you have an idea I will help you to realise it. 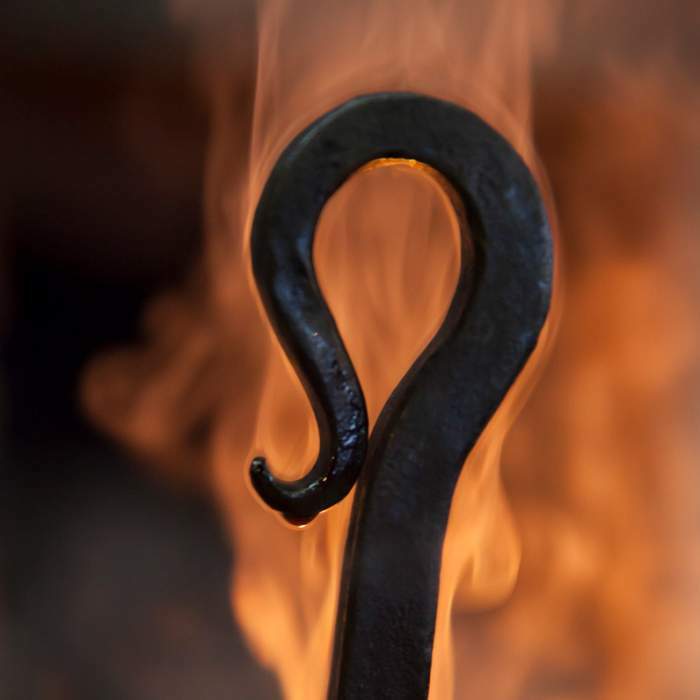 The forge is situated in Moretonhampstead in the Dartmoor National Park and is open from Monday to Friday and by appointment on Saturday mornings, visitors are welcome but if you are making a specific journey please phone before hand to ensure I am in. 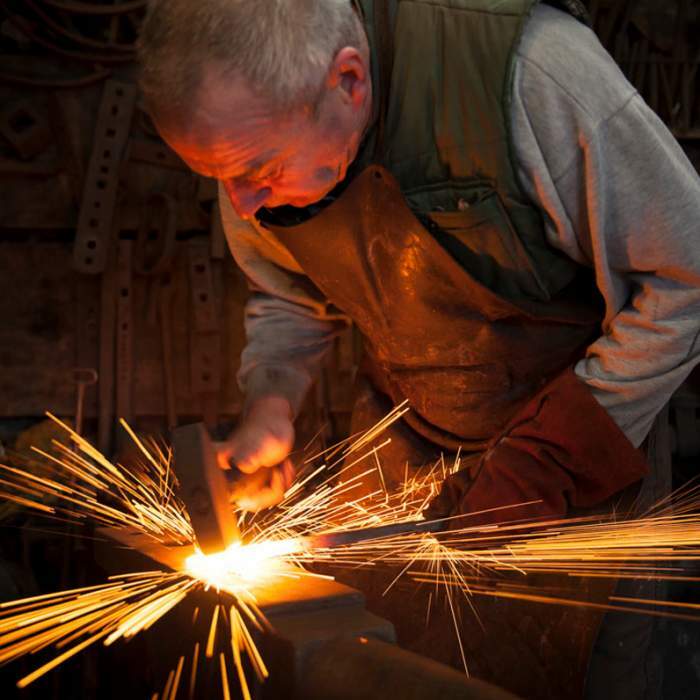 To find out more about Moreton Forge or to talk to us about your specific requirements please get in touch. 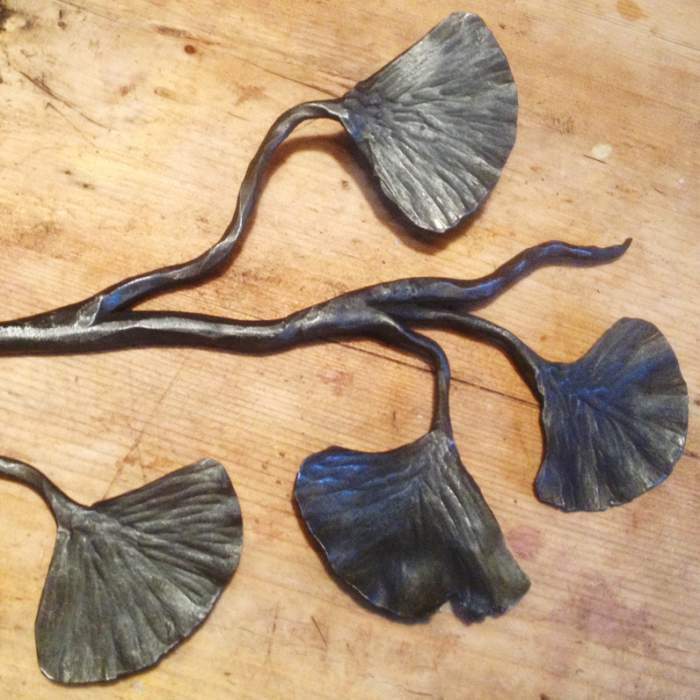 One-on-one courses, introducing blacksmithing techniques with the onus on making and finishing your selected project. 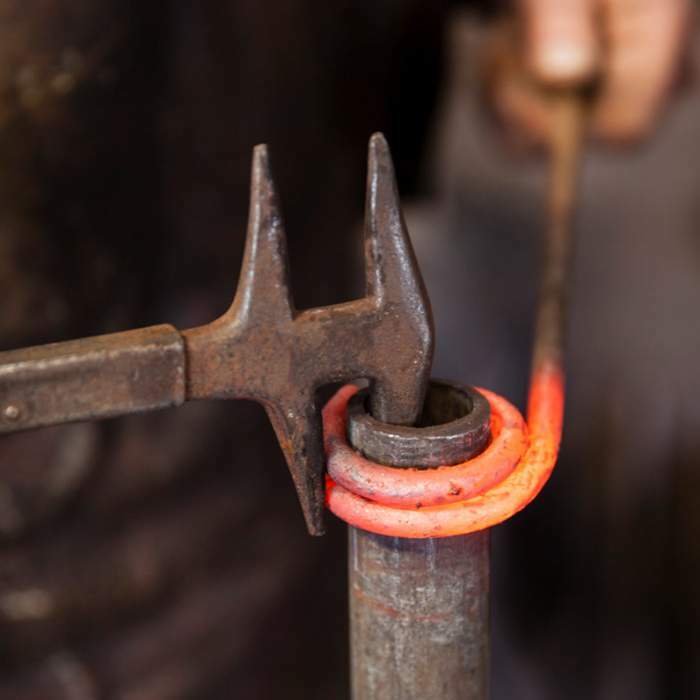 We can make pokers, toasting forks, hooks, snails amongst other things, or if you have an idea of your own contact me with details and I will incorporate it into the lesson if possible. 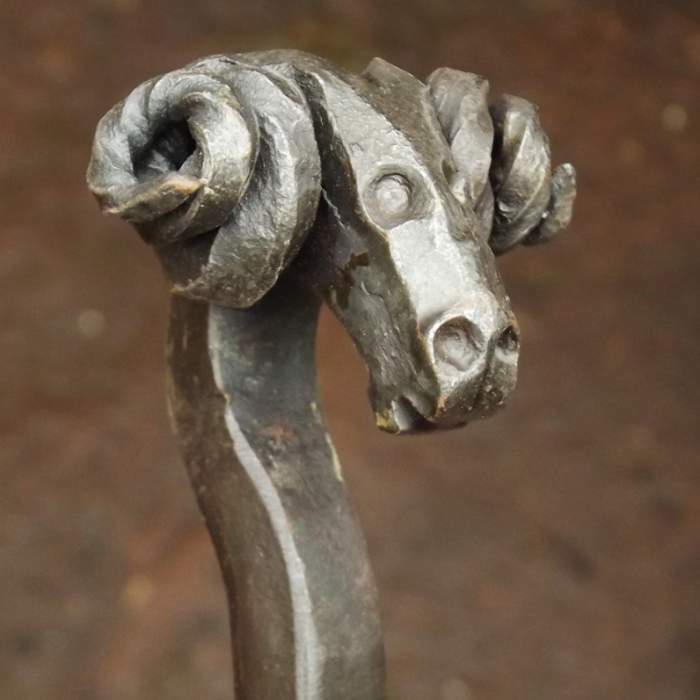 To find out more about trying your hand at blacksmithing please get in touch. "I wanted to say thank you once again for a most excellent morning. 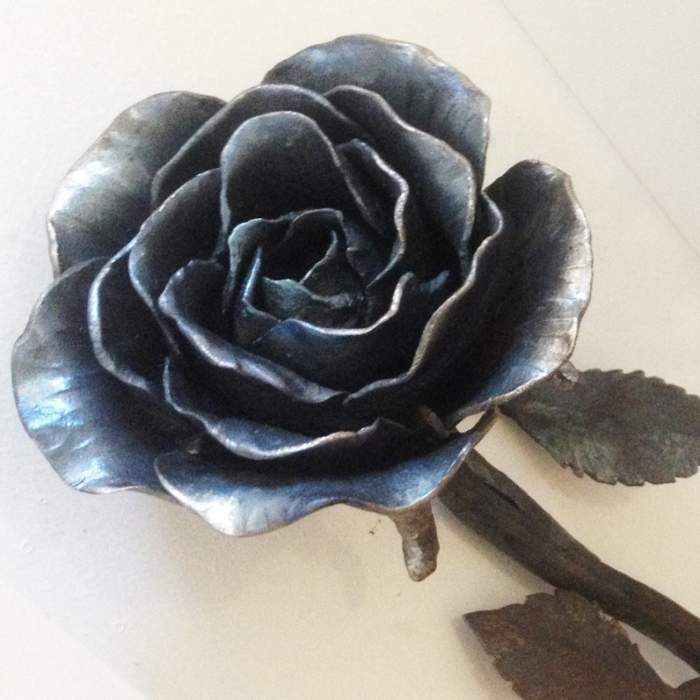 Robin and I really enjoyed the experience and we have something to show off and be proud of"
"I just wanted you to know that Chris is absolutely delighted with the rose fireguard - as am I. 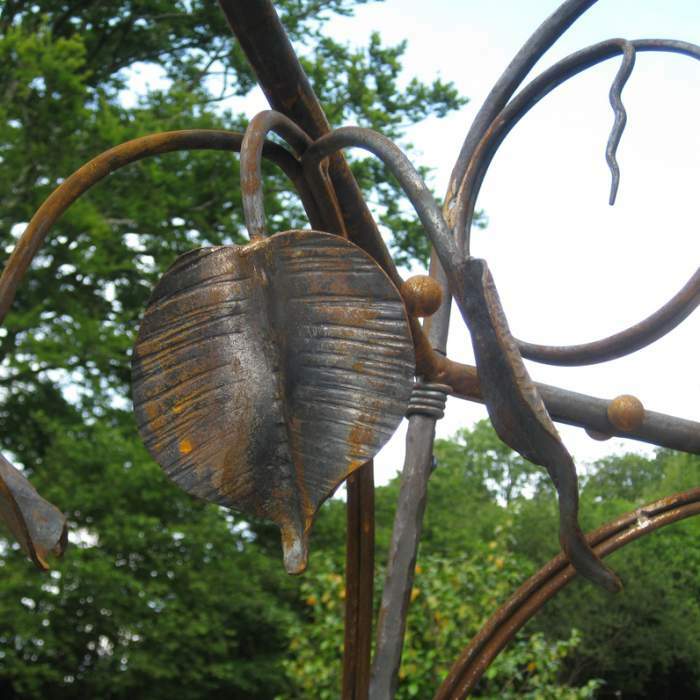 He says he has waited 20 years for this and thinks it's fantastic; a real work of art. 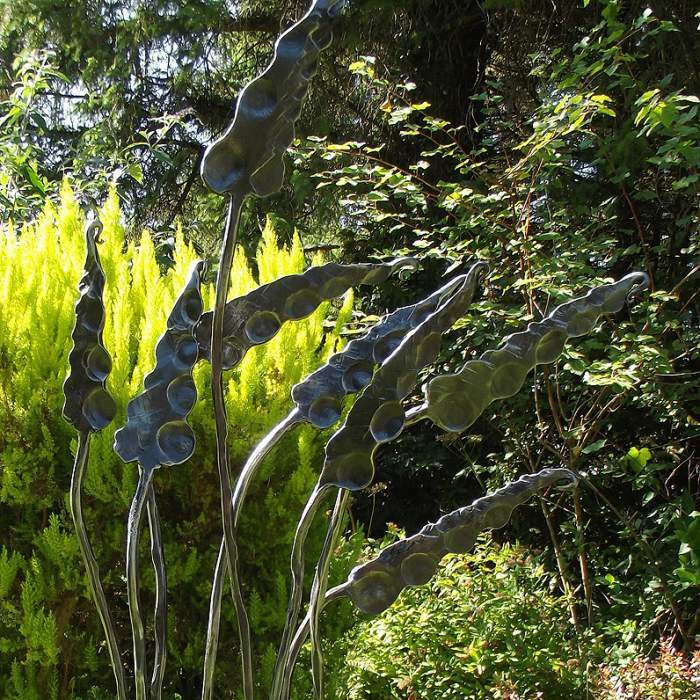 So thank you very much again from both of us"
You can call me 01647 440331 or click here to email me. Alternatively if you would like to tell us a little bit more about your requirements please fill in the fields below and we will get back to you as soon as possible.